Set 75 years in the future, this space opera recounts the lives of adventurous interplanetary travelers. As the inhabitants of the Nightflyer, the most technologically advanced space vehicle ever made, they have been tasked with the impossible. It's going to be their job to find life outside of Earth. Fully aware of just how dangerous their challenge may be, they don't seem to know that their greatest threat is already stalking them-and it's coming from within. 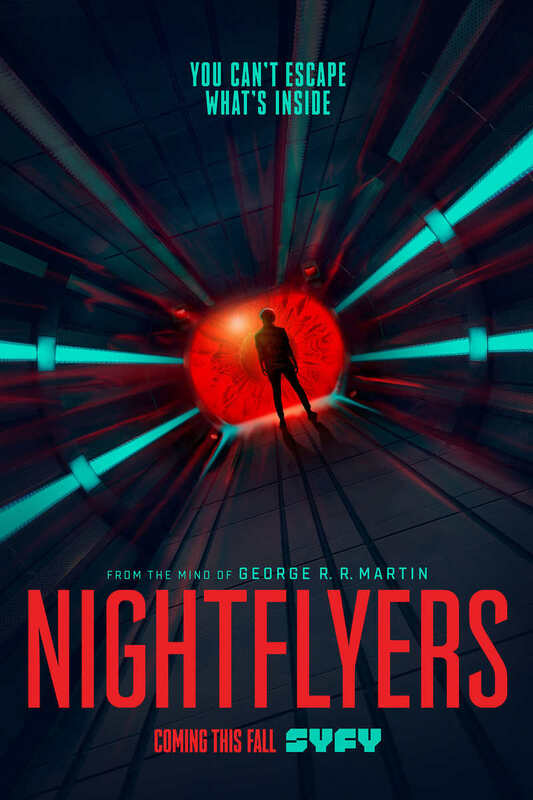 DVDs Release Dates is the best source to find out when does Nightflyers come out on DVD and Blu-ray. Dates do change so check back often as the release approaches.